SkyPBX is our virtual IP PBX. 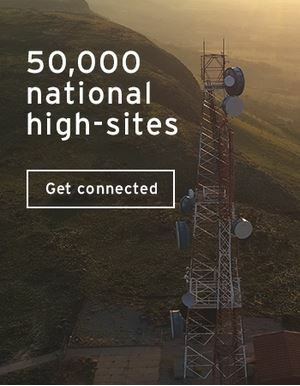 It’s a turnkey solution that offers your business a hosted, managed and outsourced virtual PBX, which means you’ll have all the functionality of a best-of-breed PBX without ever needing to purchase one. SkyPBX is fully scalable and full, feature-rich PBX functionality, including voice logging and call centre functionality. Support and monitoring are performed remotely, saving your business time and reducing costs. SkyPBX is a hosted, managed and outsourced virtual IP PBX for the enablement of a soft-based PBX solution. SkyPBX is cost-effective alternative to legacy PBXs and is a tangible option if your business requires more efficiency in terms of voice billing. SkyPBX can provide your business with a turnkey solution that offers best-of-breed PBX functionality, without ever need to own a PBX that will invariably become outdated and won’t offer the ability to scale with as your business grows. 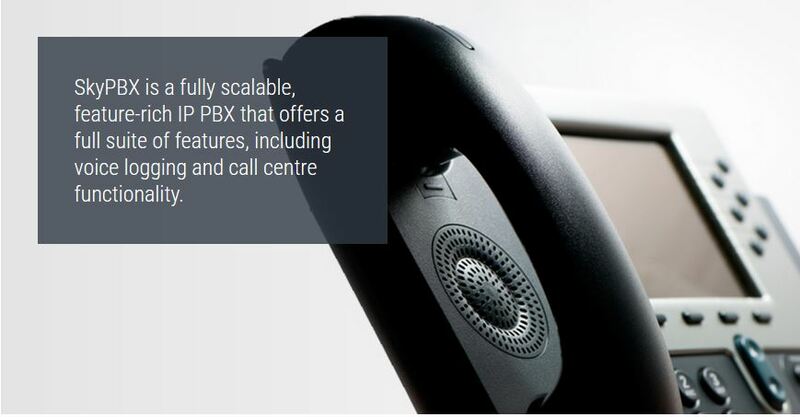 SkyPBX is not only scalable, but can also be fully customised, and offers the latest feature-rich PBX functionality. Voice logging and call centre functionality are included as standard, support can be done remotely (saving you time and costs), and no additional hardware needs to be upgraded if require expansion.